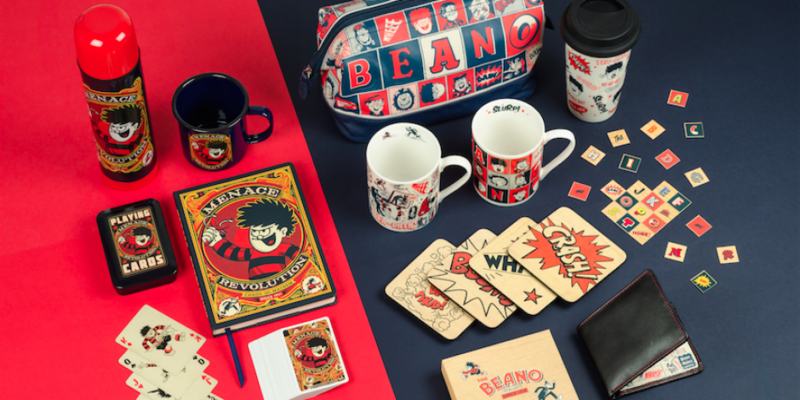 Alongside curating the 75th anniversary Beanotown museum HemingwayDesign were commissioned by The Beano publisher DC Thompson to develop new creative directions and applications for an expanded array of licensed products including t-shirts, wrapping paper, greetings cards, party tableware, bed linen and even footwear! 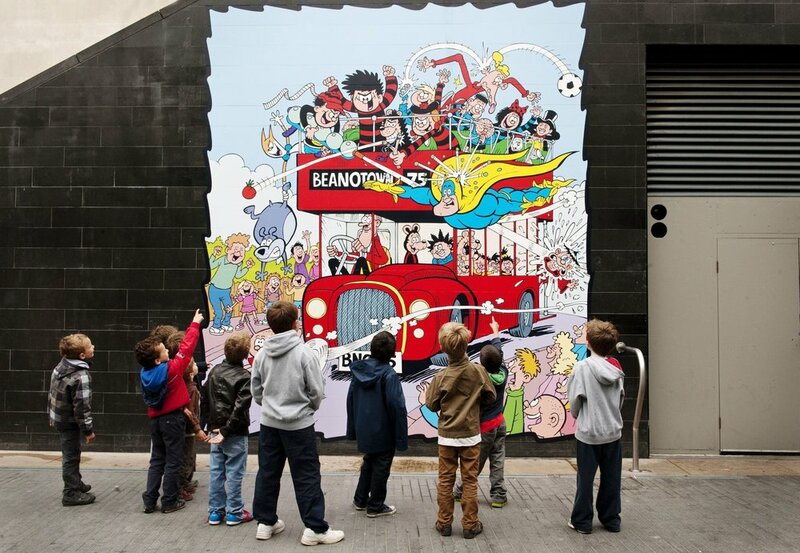 Let loose in The Beano archive in Dundee we uncovered a treasure chest of iconic heritage character illustrations, hand-drawn fonts and original sound-effect artwork - Boom!, Honk!, Biff! 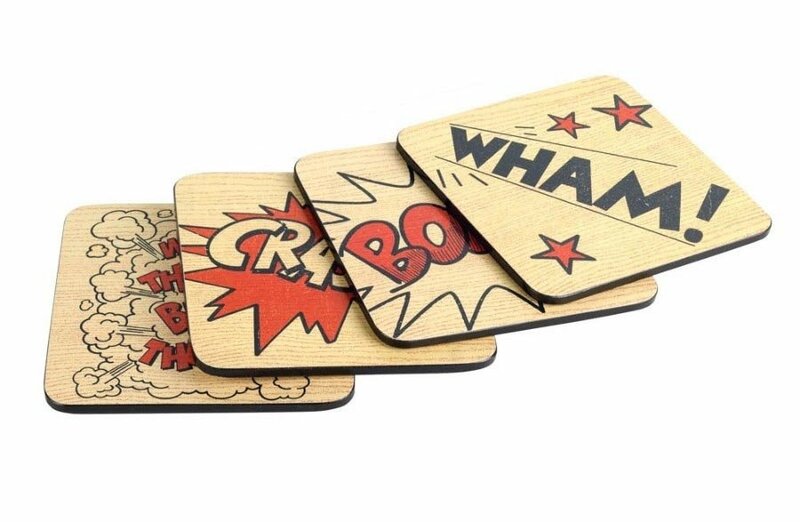 & Yeek! 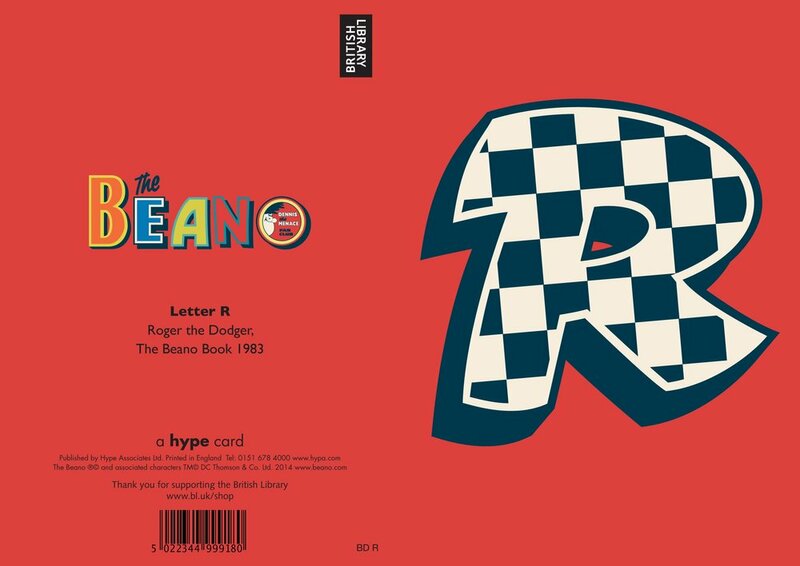 – reminiscent of Pop Art giants like Lichtenstein... 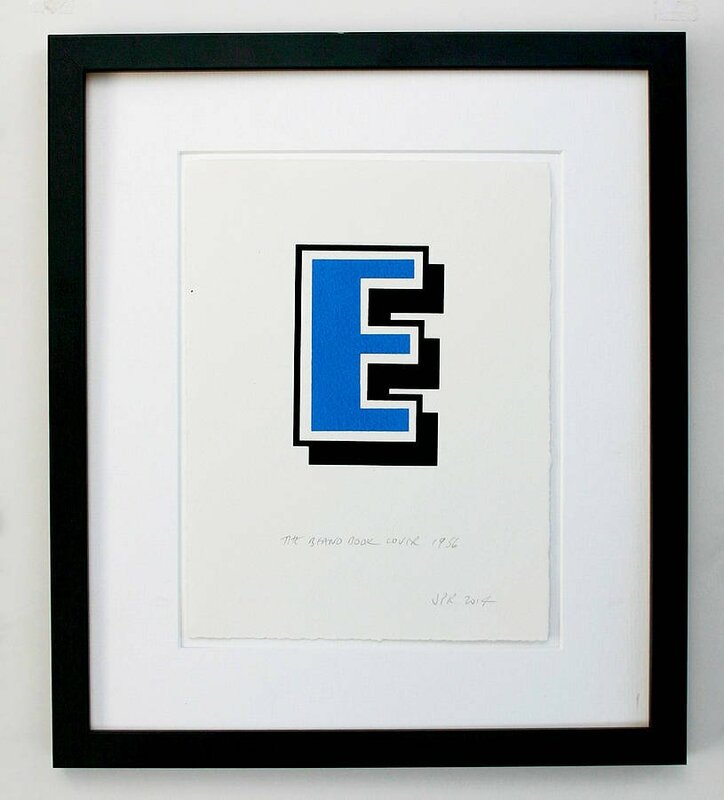 Yet this was being created ten years before by a British team from Dundee. 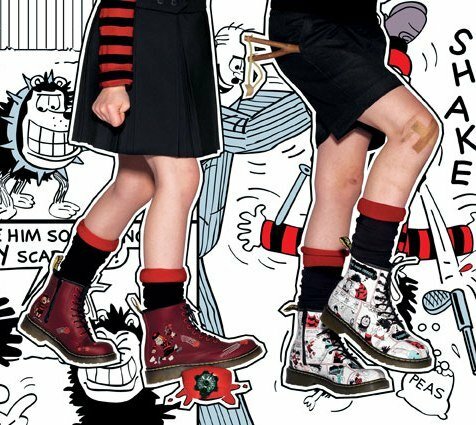 Our focus centred on graphics and making particular use of the typography and the stories behind the comic characters including Dennis the Menace and Gnasher, The Bash Street Kids, Minnie the Minx, and Roger the Dodger. 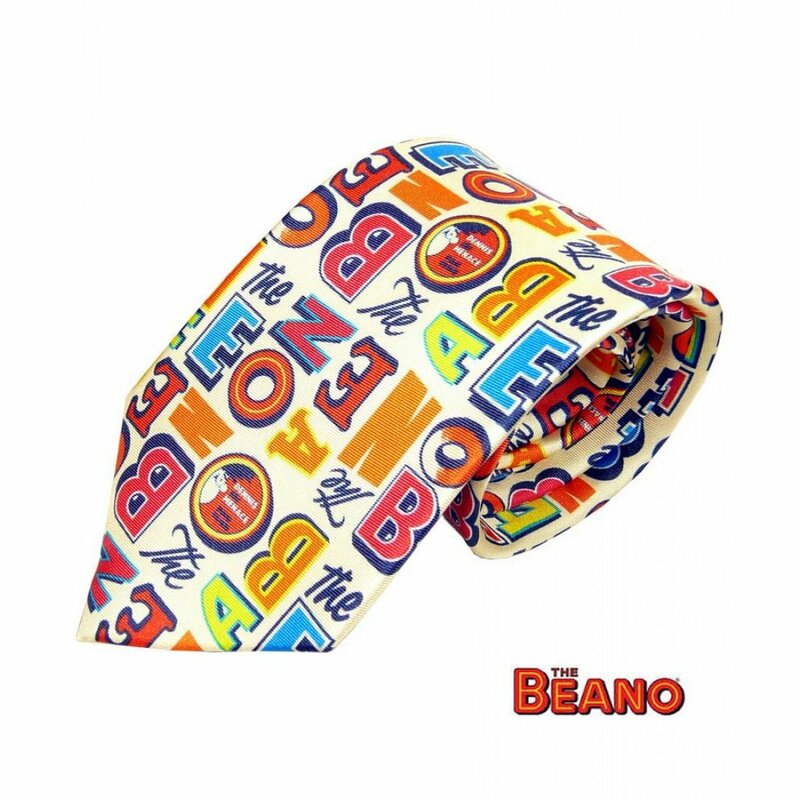 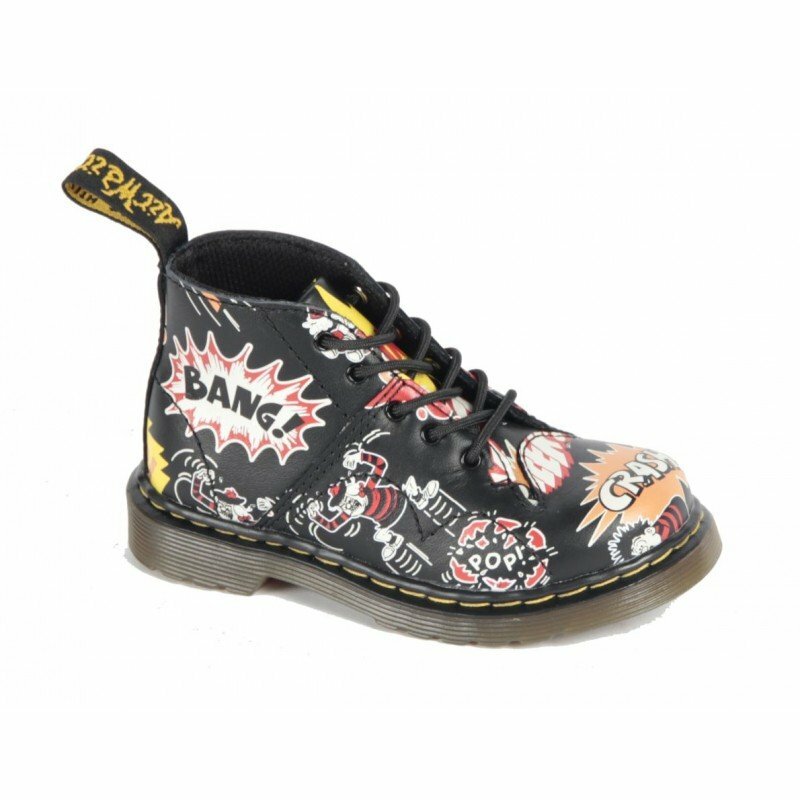 We created a series of deconstructed prints and design directions that included character repeat pattern, Pop Art aesthetics that allowed Beano to claim ownership of the comic strip sound effect artwork. 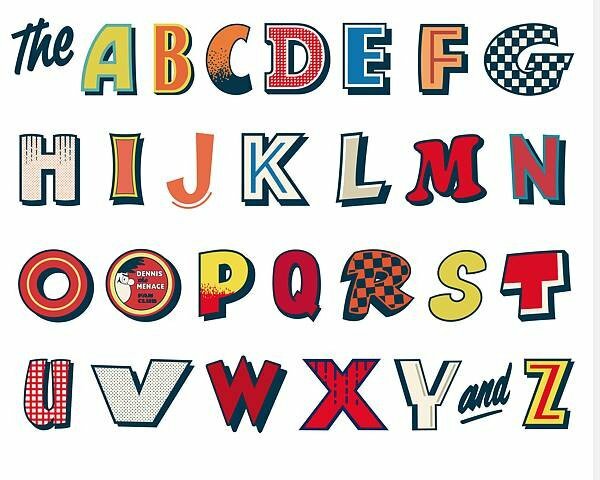 The Beano Alphabet made up from various hand illustrated letters selected from logos and headlines from the comics 75 year history has been used to create placement artwork for gift cards and repeat print. 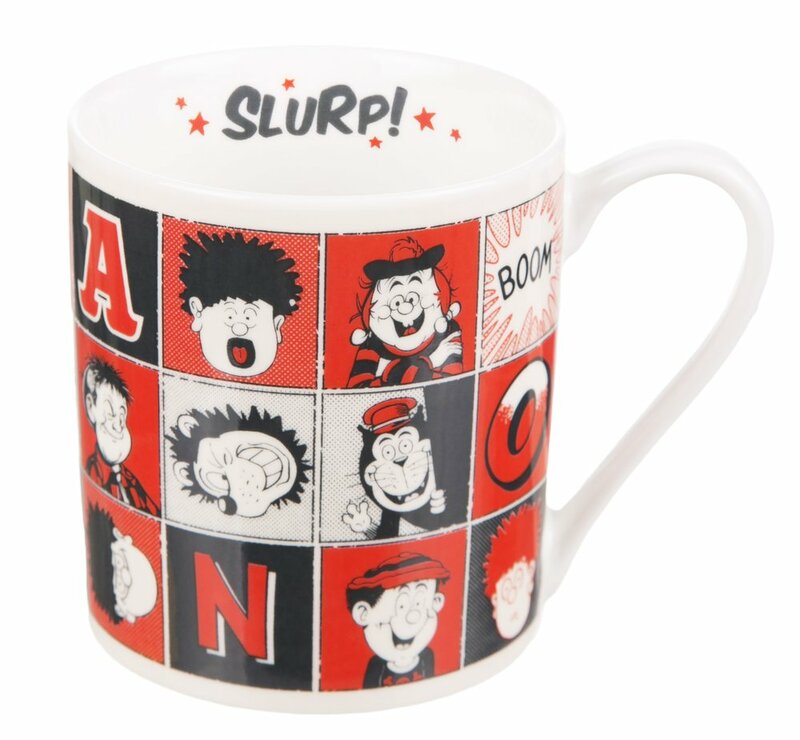 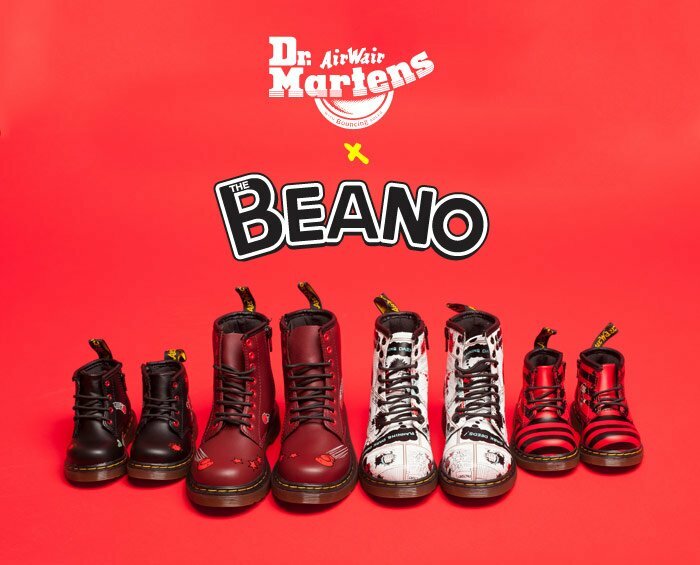 The A came from the word 'Beano' on the cover of the first issue in July 1938, and the D featured in 'Roger the Dodger' in the 1967 Beano Book. 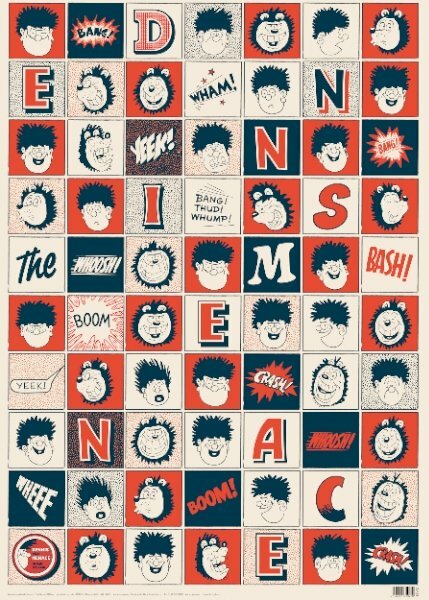 Our ideas have gone down a treat - Phaidon says they’re “truly valuable parts of the comic's visual heritage” – and you can read more about our collaboration on Design Week's website.